In drama Another Era <再創世紀>, Tavia Yeung (楊怡) acted as the highly ambitious woman who would not hesitant to sacrifice and betray people around her. Off-screen, Tavia has an entirely opposite approach to her love life and career. 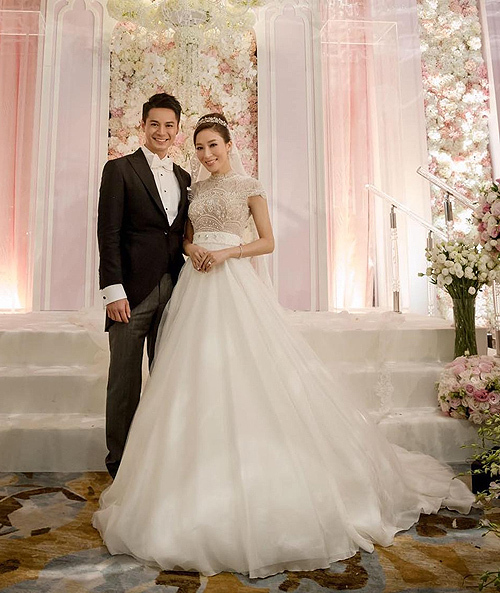 As Tavia and Him are often separated due to work commitments, Tavia was asked if she would accept it if her husband would have affairs like in her drama, Another Era. “Definitely no! There will not be second chances! I think men cheat because there is something new and fresh that attracts them. Despite being one of television’s biggest stars and having many awards and recognition, Tavia never considered herself to be someone who is very ambitious or very passive. She always thought of herself as an average person who is sufficient in her career. In fact, she thinks it’s tiring to be a career-oriented woman!